Estacado offers a variety of loans to meet your needs! We offer rates and terms that will get you what you want. We have online applications and Electronic Signatures to get your money fast! 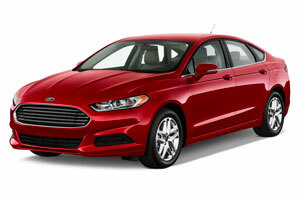 We can assist you with purchasing your new vehicle! 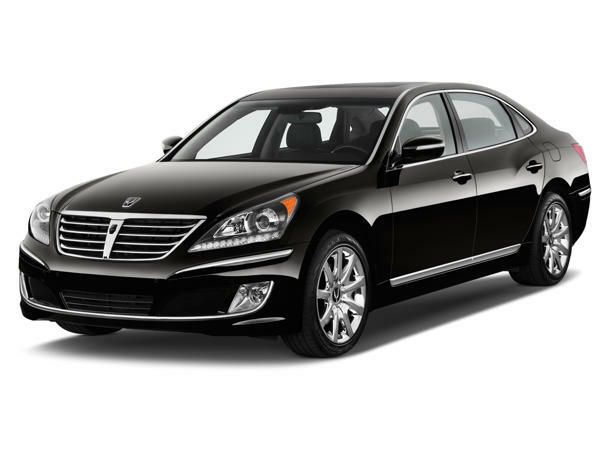 We can refinance your vehicle from another financial institution at our low rates. We offer free NADA valuation and CARFAX on all vehicles. Use a title of a vehicle you already own for some extra cash! 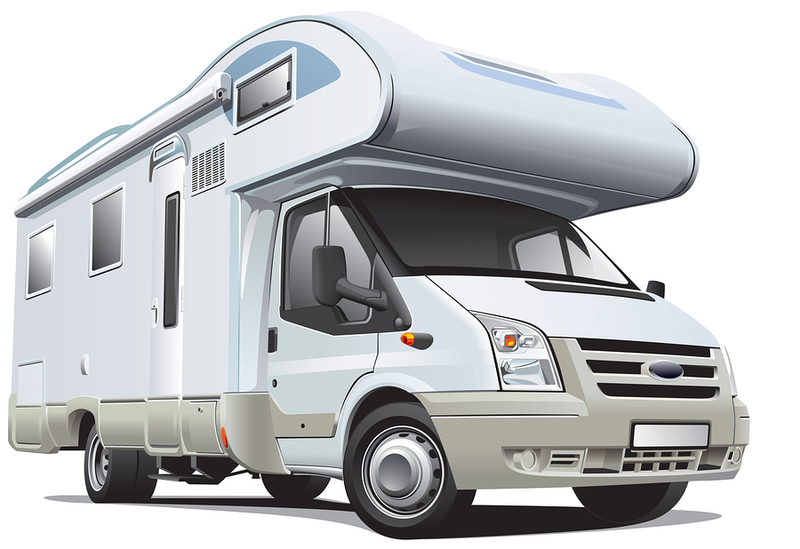 Travel in style with your new RV! Need the wind in your hair or the water beneath you, this loan is for you! 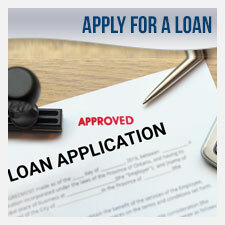 We can do loans for other titled collateral. See a loan officer for more details. Need some cash to pay an unexpected bill! Use your own money to get a lower rate! Borrow up to 100% of money secured in your EFCU account. Take advantage of our closed end home equity loans to make home improvements or get that major purchase you always wanted. We can loan up to $100,000 if you have equity in your home! Home must be owner-occupied and located in Lea County. Want to check out our loan rates?